We’ve been seeing leaks of the Nokia 9 flagship for months and now it finally looks like HMD Global is close to launching it. We first saw the device back in September of last year with its very unique penta-lens camera module, which was followed by leaked renders. This 5 rear-cameras are part of a setup that includes 7 total cutouts. There are 4 cameras in a flat diamond shape at the bottom with the 5th camera at the top of the module, and then an LED flash on the left side and what is rumored to be a proximity detector on the right side. 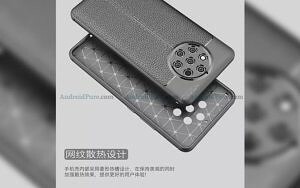 Within two months of seeing this hands-on photo, we learned that HMD Global would be launching the device as the Nokia 9 PureView, which makes it the first Android Nokia device to come with this old PureView branding. Older devices including the Nokia 808 PureView used this branding to emphasize its focus on the camera experience. 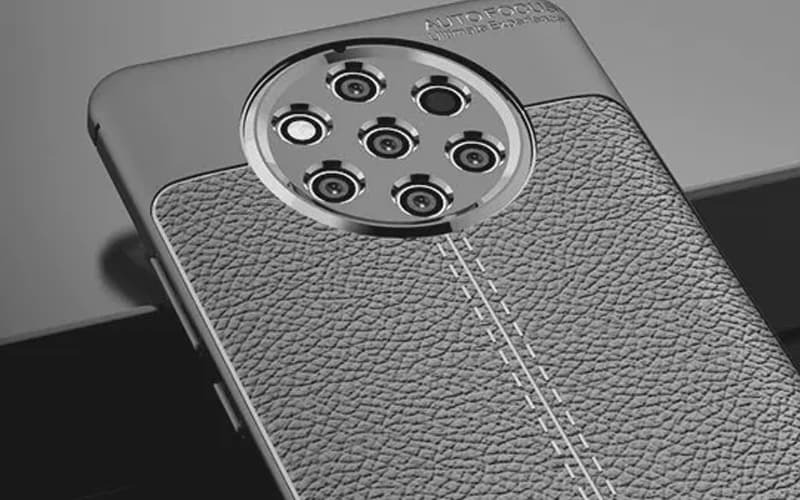 We also reported on some leaked product renders based on CAD dimensions along with a 360-degree video of the front and back of the smartphone. It wasn’t until last month that we learned the Nokia 9 PureView (codenamed the Beholder) would come with an in-display fingerprint sensor. That report also revealed the expected hardware specifications of the device, but we had yet to learn anything about its release date. This is a device that we had been reporting about leaks on for close to half a year, but now it seems the device is ready. 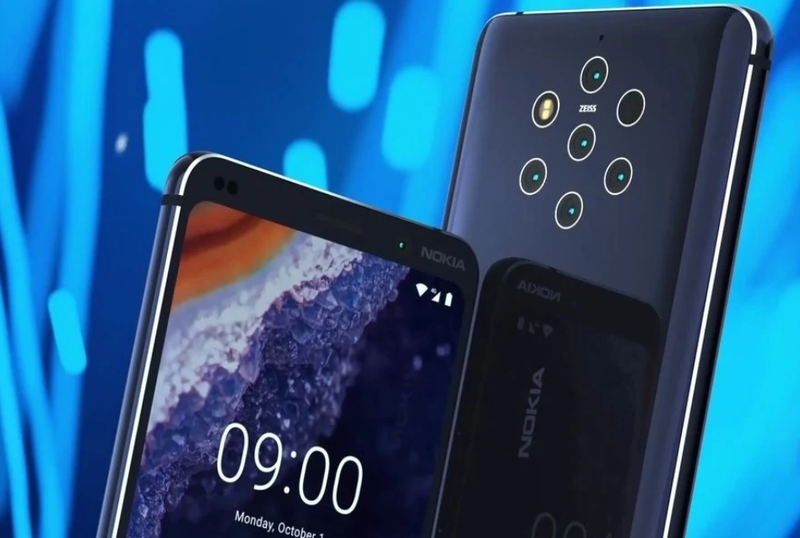 If these new rumors are true then we will see the Nokia 9 PureView launched before MWC 2019 (which takes place between February 25th and the 28th). At least, as of right now that seems to be the company’s current schedule. Not only that, but it’s being reported that they will be releasing a higher-spec variant of the device sometime around August with Qualcomm’s Snapdragon 855 SoC. Anything could happen between now and then though, so we’ll have to wait until we hear something more official before we will know for sure.